Nam-woo (pronounced "Namoo") and Jun-ho have grown up as best friends in a Korean fishing village. As the film opens, the two are meeting again as adults. Jun-ho offers Nam-woo a small box, which launches a flashback to their childhood days. The two children each have social problems: Nam-woo has been solitary and detached since his father died, keeping only Jun-ho and a stray cat named Yo as friends, while Jun-ho is teased for his rich family (and because he's a bit of a whiner). The combination of a special marble and a condemned lighthouse send Nam-woo into an alternate world of imagination, where he finds huge flowers and coral, clouds on strings, flying globefish, a giant dog and a mute girl covered in wool who he calls Mari. During a storm, in a moment of danger, fantasy appears to converge with reality. 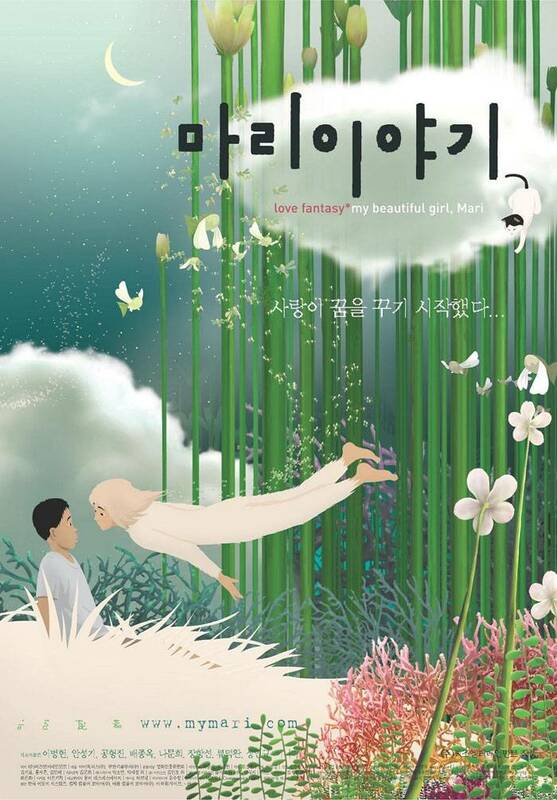 But as the vision fades, Nam-woo and Jun-ho move on with their lives.